At TEKIN, we are constantly and consistently scouring the industry for the best equipment, the most innovative devices, and the components that are uniquely designed, so that when the time comes, we are able to quickly source what’s right for you. From corporations, to local small business, from churches to schools to homes, we’ve designed and installed burglary systems large and small, that are just what’s needed to keep the uninvited out! There is no bigger concern of people than the safety of their family and their business. The fact that safety even needs to be a concern is a testament to the ugly truth of the world we live in. People do bad things. They steal, they vandalize, and they destroy. 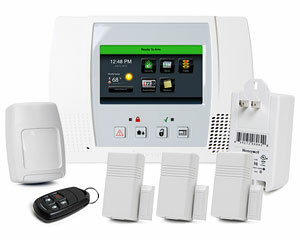 Your security system needs to be one that encompasses all your family and business needs. Consider physical safety, technology security, protection of belongings, and keeping would-be intruders from even entering. At TEKIN we do an onsite inspection of your property and discuss the comings and going of your family and employees; what’s normal, what’s acceptable. Because this is what the bad guys find out, too. We’ll then determine the best way to protect your assets, human and material, and we’ll develop a plan that addresses all your vulnerabilities. From there, we’ll source all the products and software needed and send our tech crew out to get things installed. Once it’s all in place, we’ll test things as well as show you how to effectively use and manage the systems. You can contact us for troubleshooting any time and we’re just as happy to come out to your home or facility as the need arises. Don’t lie awake at night worrying over the people and things you might not have enough protection for. 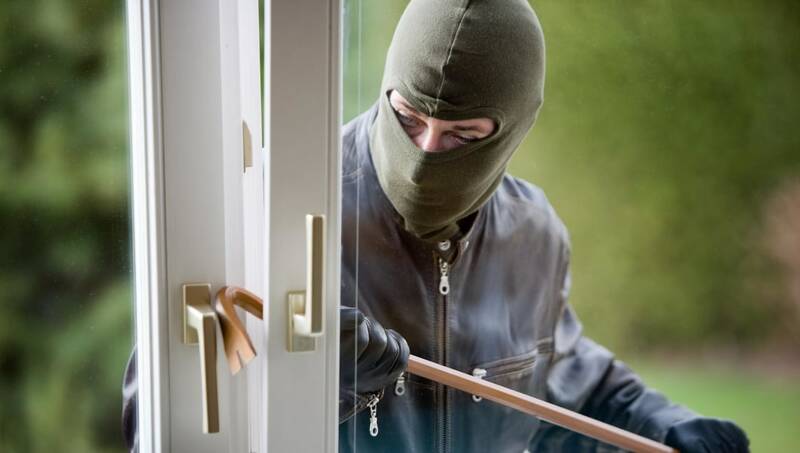 Get set up with burglary and intrusion systems today before it’s too late!